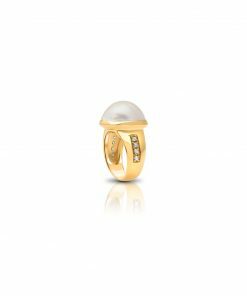 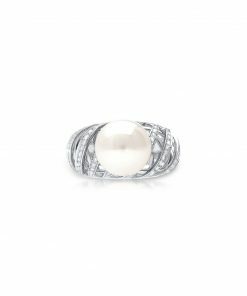 A beautiful Australian South Sea Keshi Pearl ring with a frosting of diamonds that can be worn alone or stacked with other rings from the collection. 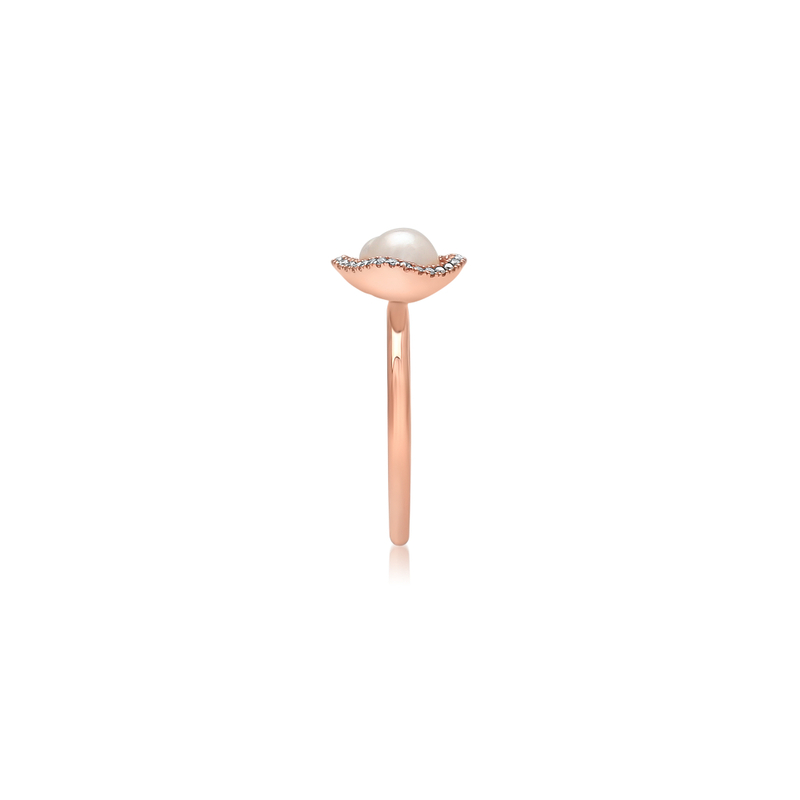 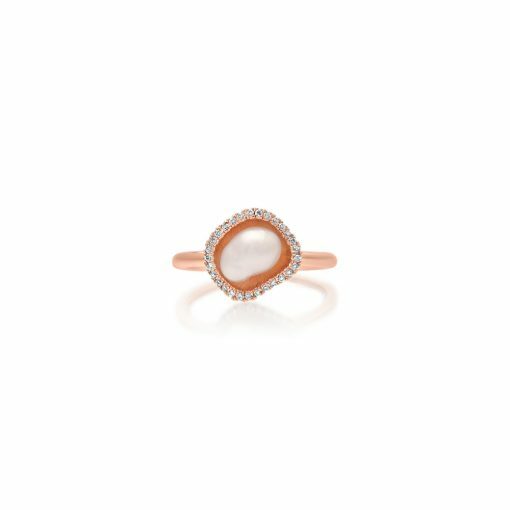 Set in 9ct rose gold, this unique design accentuates the natural beauty of the keshi pearl, perfect for day or night. 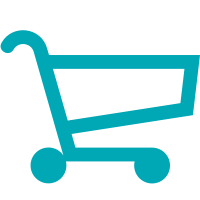 IMPORTANT NOTE: Photo indicative only. 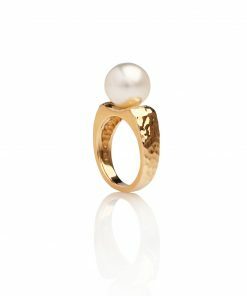 Due to the unique nature of Keshi pearls, also known as seedless pearls, every pearl is unique hence the pearl shape will vary from piece to piece. 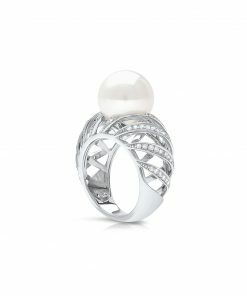 All Keshi pearls used in the Kimberley Lily Collection range from 5-8mm in size.For images of the piece currently in stock please do not hesitate to call our Pearl Consultants for more information on 08 9192 5402.